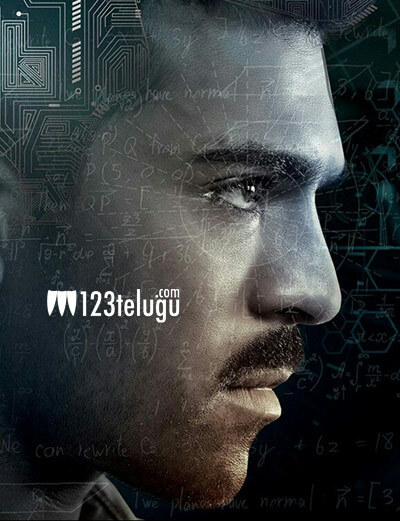 The shooting of Ram Charan’s Dhurva is going on a brisk pace and latest update reveals that the fresh schedule of the film will kick start in Hyderabad tomorrow. Directed by Surender Reddy, already two schedules of the film have been wrapped up till now. Rakul Preet Singh will be seen as the female lead and the first look of the film will be out on the 15th of August. Hip Hop Thamiza composes music for this film which also has Aravind Swamy in a negative role. Dhruva is produced by Allu Aravind on his Geetha Arts banner and is up for release in the Dussera season.